Grab the shotgun and master eye looking straight down the barrel to practice preseason duck hunting. This waterfowl hunter game has multiple missions with varying degree of entertainment. The endless environment is very addictive and more entertaining comparatively. On the hand, the natural pond mission is ideal to kick off your campaign slowly. Duck hunting 3D is giving you an opportunity to compete against best hunters from all around the globe. Outfox other players by shooting more gooses in a short period of time. Check leader board to see your position among other hunters. The pond environment has a time-based gameplay and the objective is to secure enough coins to unlock mission 2. Shooting other animals are prohibited and causes an immediate failure of your preseason shooting campaign. The key to be successful in Duck hunter 3D is not going too fast. Wait extra second or two when waterfowl are coming in, then rise up to shoot, there’s plenty of time to take three careful, spot-on shots before the birds get too far away. Don’t be spasmodic when mounting your shotgun. Just take your time, and focus completely on hitting geese. 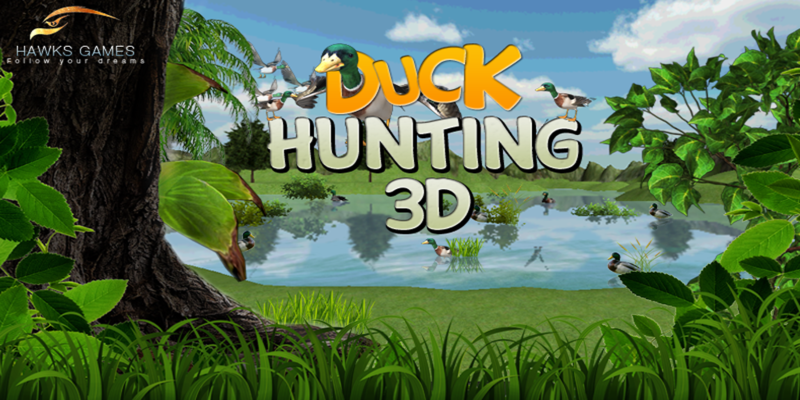 Reward your friends by sharing the enjoyment of Duck Hunting 3D. We are keen to listen your feedback.